AS Roma are considering a surprise swoop for Tottenham midfielder Victor Wanyama, according to reports in Italy. Wanyama is currently sidelined with a knee injury and is expected to miss Spurs’ Premier League opener at Newcastle United on Saturday. Italian outlet La Repubblica (via Goal) claims Roma have identified Wanyama as a potential alternative to Sevilla star Steven N’Zonzi, who is said to prefer a move to the Premier League. The deal would come as a surprise for a couple of reasons. Firstly, Wanyama is injured and there are fears the Kenya captain has suffered a similar problem to the one that saw him miss four months of action last term. What’s more, Tottenham are already short enough in central midfield without the prospect of losing Wanyama. 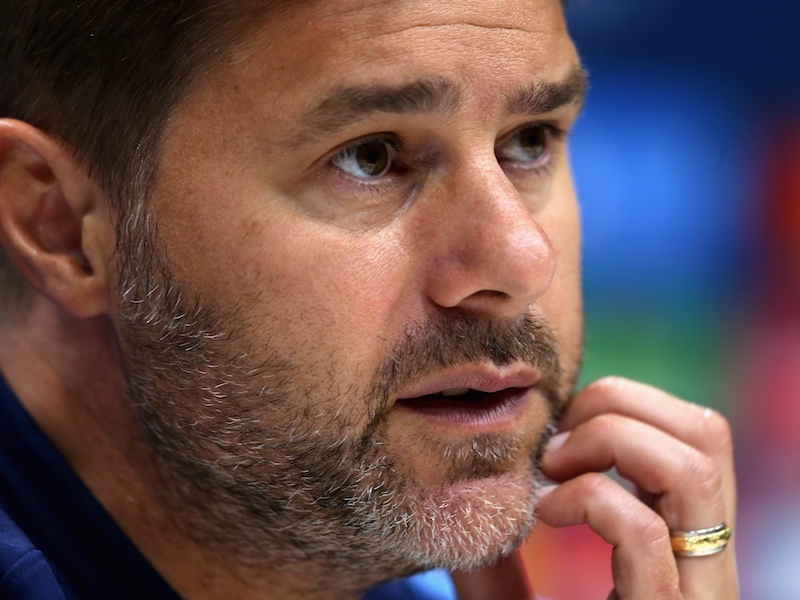 Harry Winks and Josh Onomah are both on the injury list, while Mousa Dembele could still leave before Thursday’s deadline. Dembele has reportedly turned down the chance to join Inter Milan in recent days, which could be blessing in disguise for Spurs given their current lack of midfield depth.